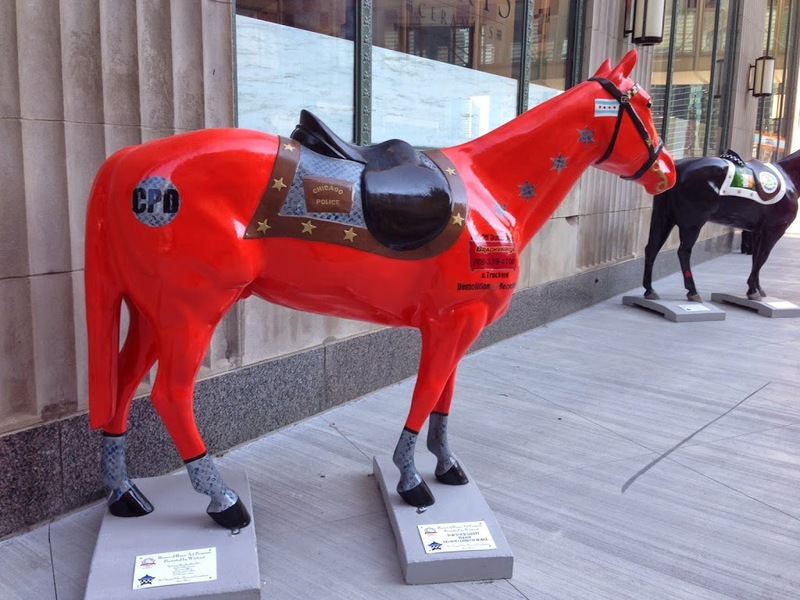 Up to 100 life-size horse statues will be placed on Chicago streets this fall. The display is to honor police officers killed in the line of duty and to money raised will go to help support the families of those fallen officers. 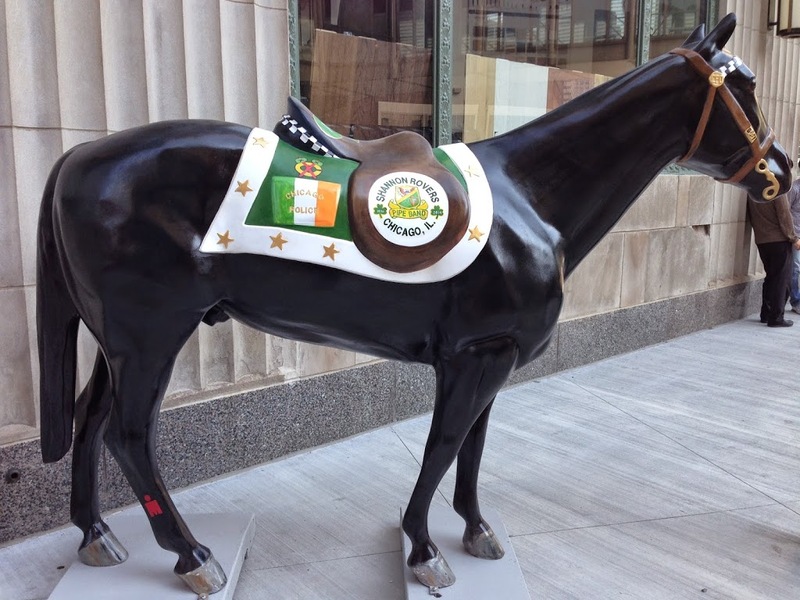 The first are already in place including these located outside the Merchandise Mart.